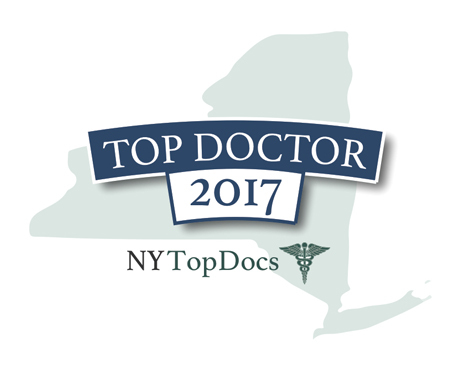 We frequently get asked if Dr. Rizk is able to provide facelift consultations via email or phone to patients who are unable to travel to the New York area to meet with him in person. 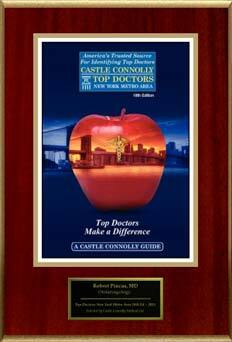 Dr. Rizk’s advanced facelift techniques and his artistic eye have created a great demand for his work and patients are often willing travel to Manhattan to benefit from his expertise; however, most of them prefer not to travel to Manhattan for an initial consultation first. 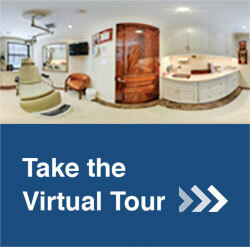 As such, we have put together an internet consultation process for prospective patients. 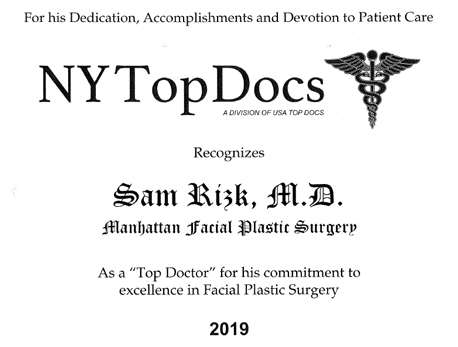 By following the instructions below, you will be able to submit your information and photographs so that Dr. Rizk can determine if you are a good candidate for a facelift – all without the need to travel to NYC. First, download and print the patient registration form. Please answer all of the questions and sign the appropriate pages. Then, scan the document so that you can email it back to our office. 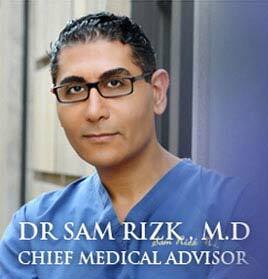 Now, you can email the patient registration form and all six of the photos to info@drsamrizk.com. Ensure that the form and photos are attached to avoid any delays in processing your request. 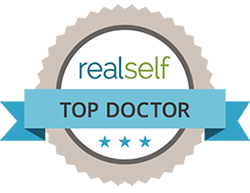 Dr. Rizk will then review your registration form and the photos of your face to determine whether or not a facelift would be of benefit to you. 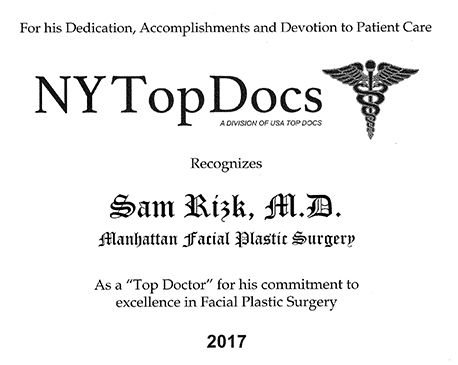 He will also make an assessment of the revisions that would suit you and the techniques he would use to perform the facelift. 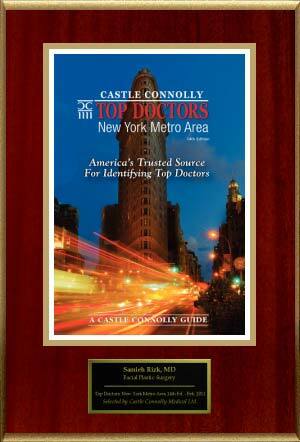 Dr. Rizk will send his response to you within 10 days of receiving your email (and usually much sooner). 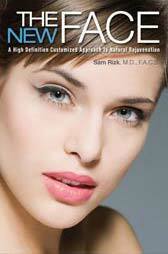 This email will also include a quote for the facelift. 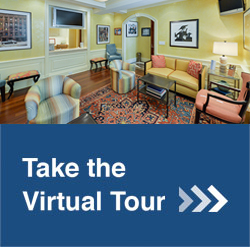 If you would like you move forward and set a surgical date, you can contact his office manager to proceed. After receiving Dr. Rizk’s email, some patients wish to discuss the procedure further with Dr. Rizk. It is possible to arrange a phone consultation for a fee of $350, which will be deducted from your surgical fees if the facelift is booked. If you have any questions about this process or need guidance on how to take the photographs of your face, do not hesitate to contact our office. 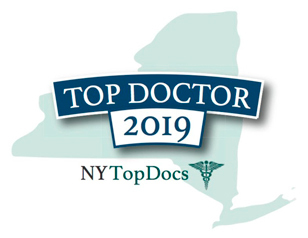 We have worked extensively with out-of-town patients, so our NY team will be able to support you throughout the process.